There millions or rappers trying to get signed to labels but there are others that are making viral hits. Ignoring social media is a big mistake because radio is not producing artists like it used to. Youtube has broken more artists in the last 5 years than any radio station in the world. Many artists went on to be successful and some failed. The bottom line is going viral is very important nowadays for artists to get attention. Radio used to be the way to distinguish popular artists from non popular artist but thats totally changed. 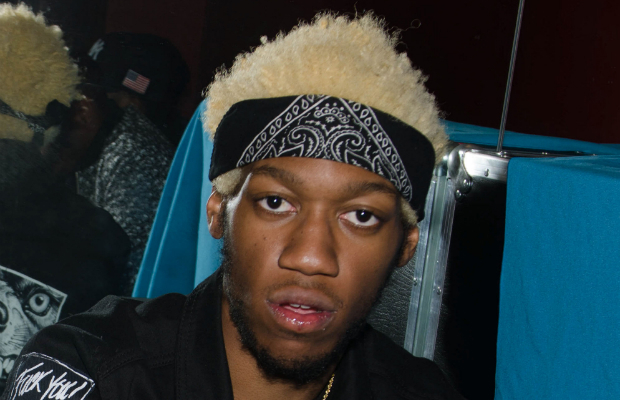 Artists like OG Maco got discovered online with his hit "You guessed it". Vine got a hold of it and it exploded from there on youtube and other social media. Then you have Fetty Wap and countless others that have gone from the internet to the radio. 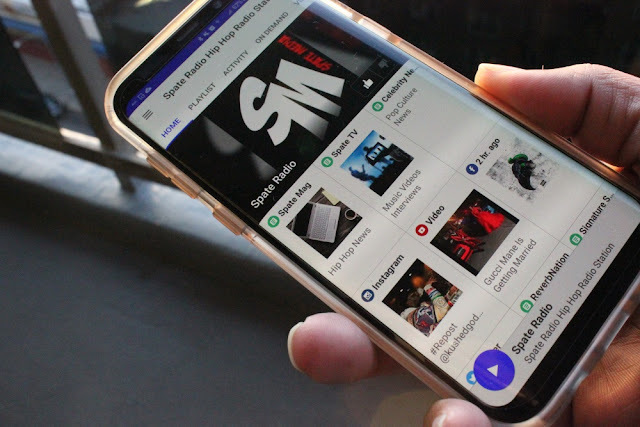 More people watch youtube than cable television so we don't need regular radio anymore. Keeping that in mind artists have to figure out how to go viral or be left in the abyss of the internet. Here are a few tips that should help you go viral with your next video. 1- Quality is key make sure you get the best quality possible. take 30 videos and that could get expensive so buy your own camera and lights. You can get an old model camera that works just fine at a fraction of the cost new. Most artists are buying good cameras for $300-$500. So follow these guidelines and you may have the next viral hit.